Results from a recent study that examined the effects of pet assisted living on the physical, behavioral and emotional functions of cognitively impaired older adults found evidence to support that the programs helped to enhance depressive symptoms, as well as ability for physical activity. Another that followed 29 HIV/AIDS-positive male veterans found that dog ownership helped to relieve symptoms of depression and improve their overall quality of life. Not to mention, pets serve as close companions, which for many can help to alleviate feelings of loneliness. 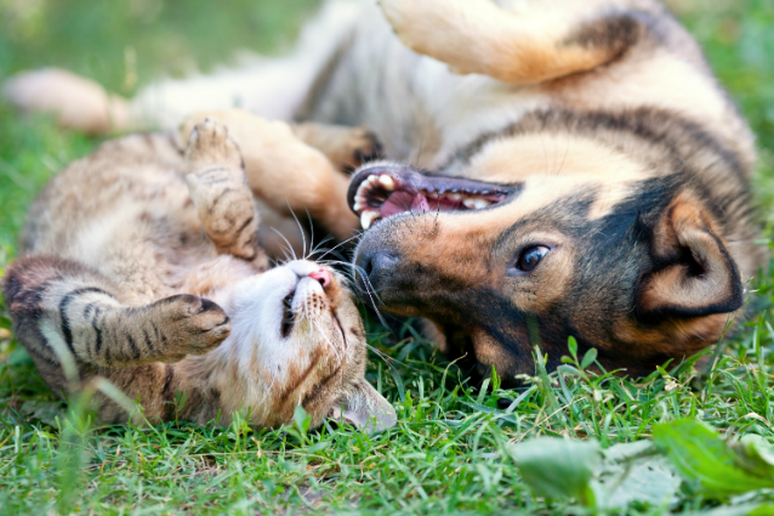 A growing body of research is beginning to show that time spent with animals, especially cats and dogs, can have a positive impact on your health. 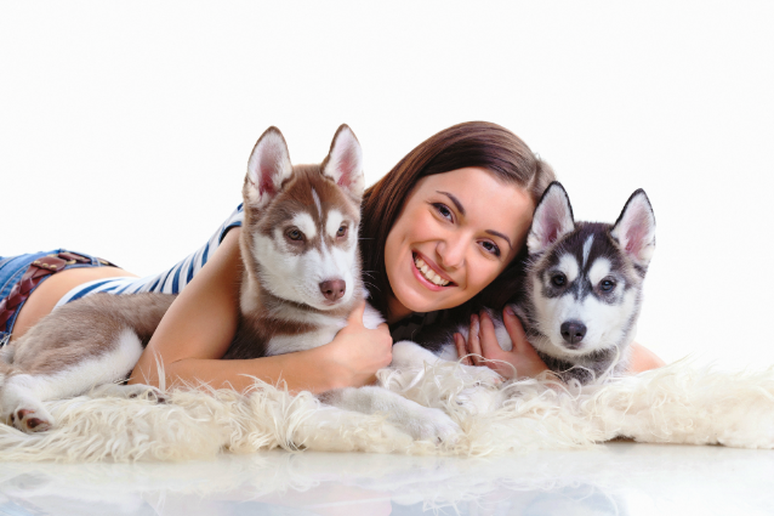 Whether you already have a pet, are thinking seriously about getting one or vowed to never let an animal into your house (maybe you'll change your mind after reading this), continue reading to find out more ways that pets make your life healthier and more enjoyable. 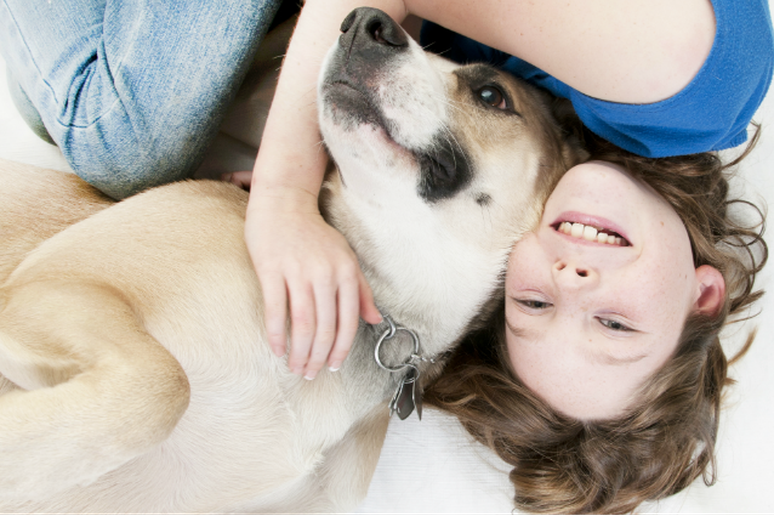 Pets may help develop healthy habits early on in life. A recent observational study in Australia analyzed the activity levels of 1,097 primary school and 657 secondary school students. 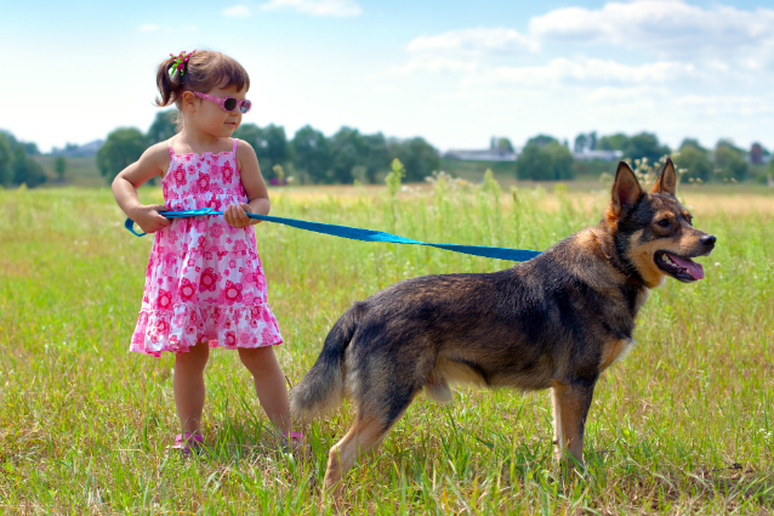 Not only did the researchers find that “pet play” was the most popular activity for both primary and secondary school girls (it was second and third most popular for secondary and primary school boys, respectively), but also that the students who reported walking or playing with their pets were significantly more likely to meet the national physical activity recommendations compared to students who didn’t report engaging in such activity. Pets may help improve your mental health. 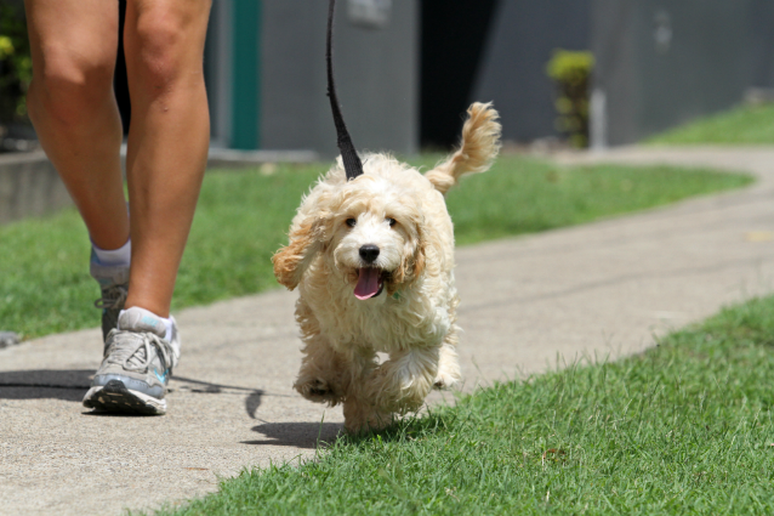 Pets can help increase your activity levels. 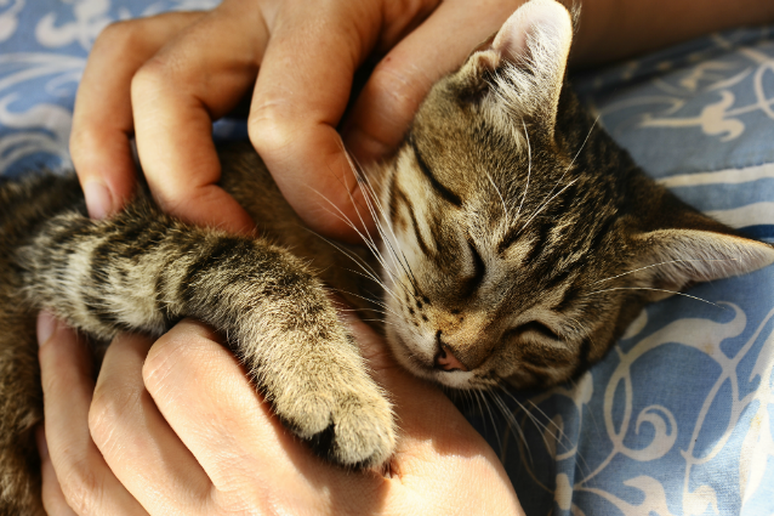 Pets may help to reduce stress levels. Enjoyable activities like playing with or petting a cat or dog can release chemicals like serotonin and dopamine, which provide feelings of calmness and happiness, according to Blair Justice, PhD, a psychology professor at the University of Texas School of Public Health. Pets may help keep your heart healthy. As mentioned earlier, a growing body of research supports that owning a pet—especially a dog–may help humans better maintain their cardiovascular health. Not only are heart attack victims who own pets more likely to live longer than those who don’t, but the relaxing effects that animals can provide may also help to ward off stress-induced inflammatory hormones like cortisol and norepinephrine, which according to Justice are associated with arterial plaque buildup. Owning a pet might make you happier. Improved mental health and a reduction in stress are just two of the ways your mood might improve thanks to a furry friend. And with the potential for an increase in your activity levels you’ll also gain an increased potential for fighting depression. Pets may help reduce your risk for stroke. Researchers have found that cat owners are less likely to suffer from a stroke when compared to those who don’t own a cat, according to WebMD. 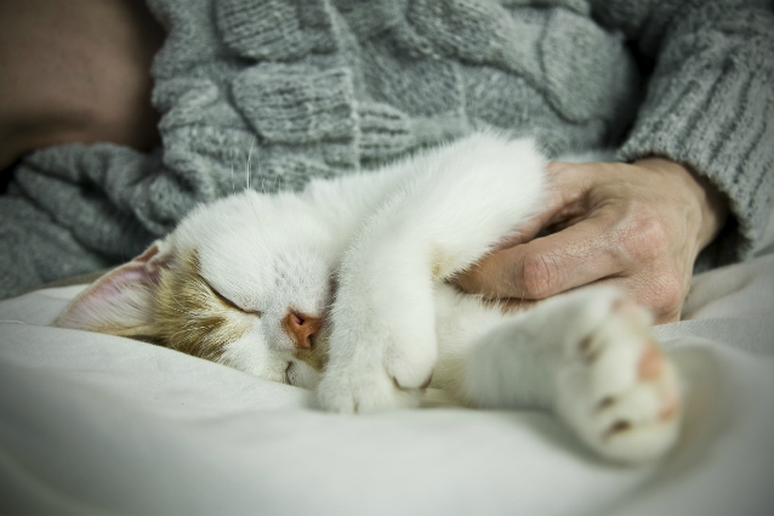 A specific reason why hasn’t been pinpointed yet, but it’s speculated that owning a cat may help improve circulation and reduce stress by diverting a loving owner’s thoughts away from other worries. 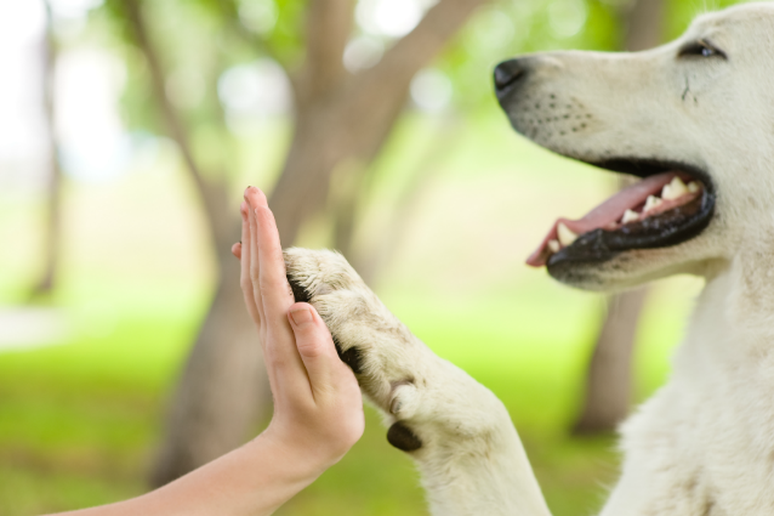 Pets can help you make new friends. An important aspect of maintaining good mental health involves interacting with others. 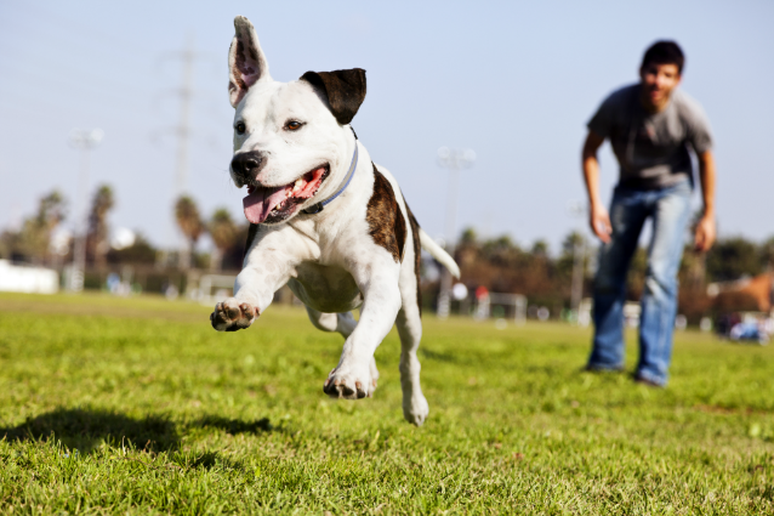 Pet owners are more likely to socialize on a regular basis; think going to the dog park or being stopped by someone who admires your dog on the street. And speaking of being stopped on the street, pets also makes for a great ice breakers, which means you may be more likely to make new friends or like in the movies, meet the love of your life.